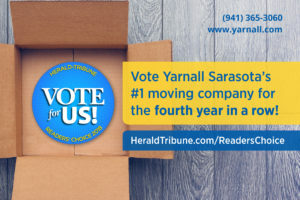 Help make Yarnall the #1 moving company in SRQ! It’s time for the annual Readers’ Choice awards. We’re honored that you voted us the #1 moving company in Sarasota for the past three years, and we would love your support once again this year! Head to the Readers’ Choice website. Click “Vote” next to our name! 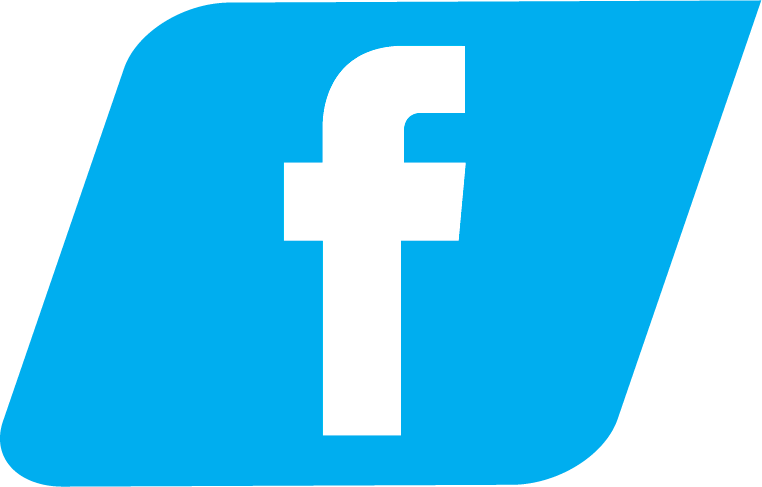 We have been proudly serving the Sarasota area for more than 100 years, and we’re honored to be part of such a wonderful community. 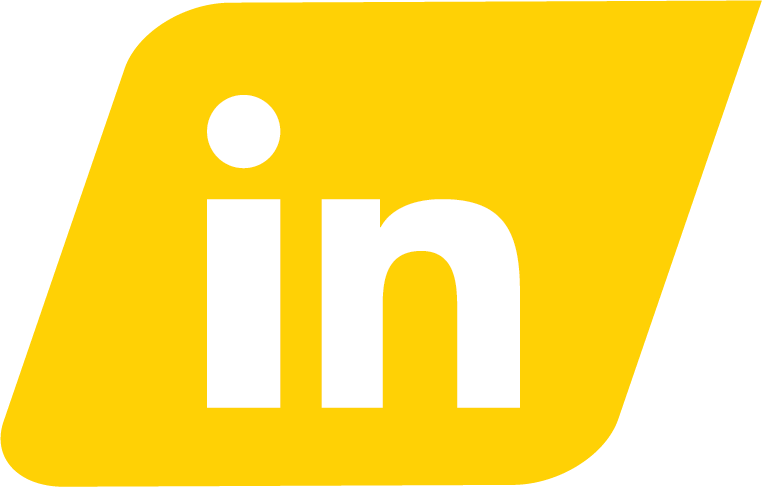 We appreciate your business and look forward to working with you on your future moves!